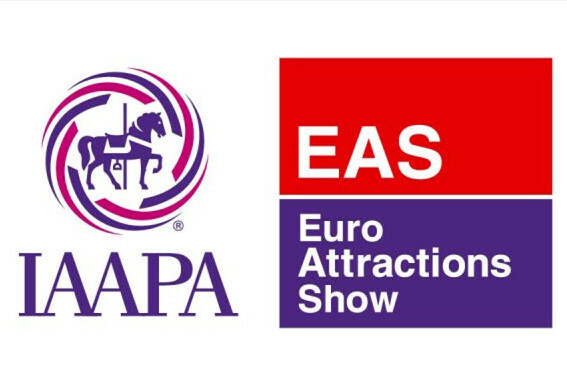 The Euro Attractions Show of the International Association of Amusement Parks and Attraction (EAS 2018) will be held at RAI Amsterdam in Amsterdam, The Netherlands. IAAPA Attractions Expo is the largest international tradeshow for the amusements and attractions industry. Only exhibition for the Theme Park, Live, Theater and Leisure Sports industries in Japan! Russian Association of Amusement Parks and Attractions Expo （RAAPA Expo）is a 3 day event being held from March 13- 15, 2019 at the VDNH in Moscow, Russia. International Expo Consults welcomes you to the 25th edition of the Dubai Entertainment Amusement & Leisure Show (DEAL) which will be held on 25th -27th March 2019. 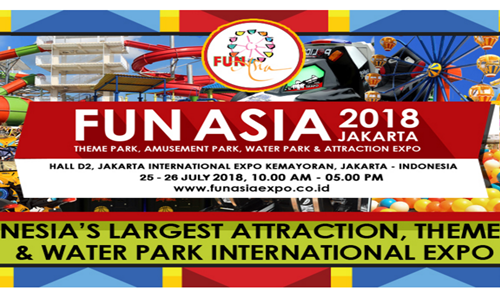 Asian Attractions Expo 2019 (AAE 2019) is the premier international business event for attractions industry professionals in the growing Asia Pacific region. Copyright © 2017.Company amusechina.cn All rights reserved.